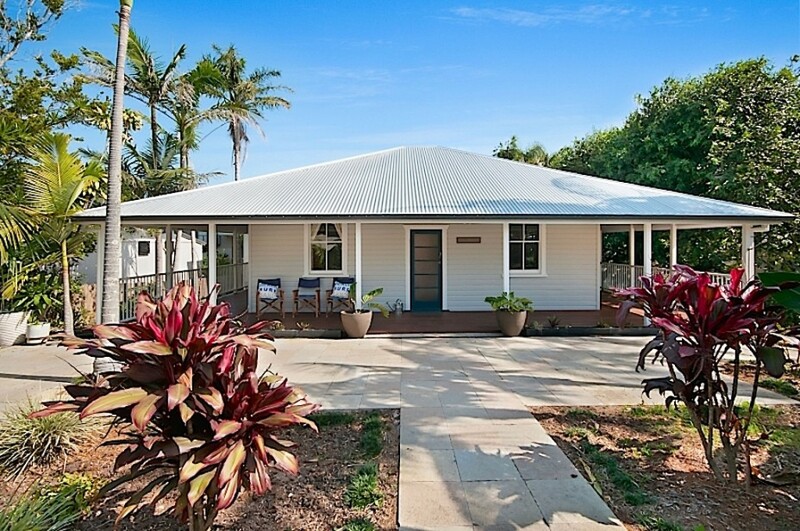 Cavvanbah Seaside cottage is a charming piece of Byron Bay’s history. Walk to town and the beach access track is directly opposite. 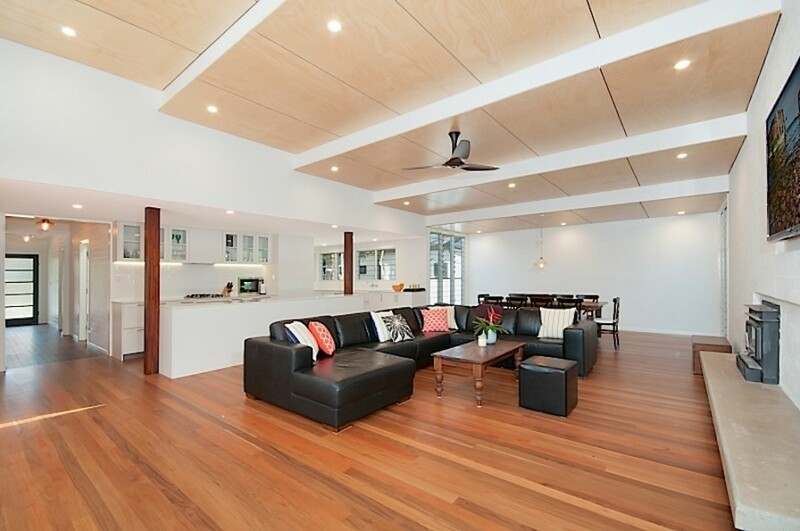 This stunning beach house is the perfect place for a lazy beach holiday, and has just undergone a major rebuild. The property’s reconstruction has taken into account the history of the original building and has sympathetically blended the old world charm with a spacious modern interior. The living space is generous in size and features a large kitchen with Caesar stone benches and all the modern conveniences you would expect. 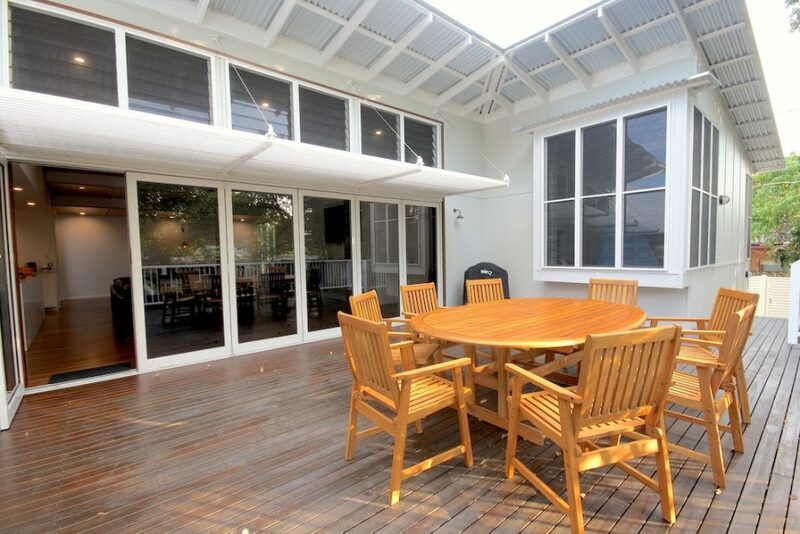 The light filled living room opens through large bi folding doors to a lovely entertainment and BBQ deck. 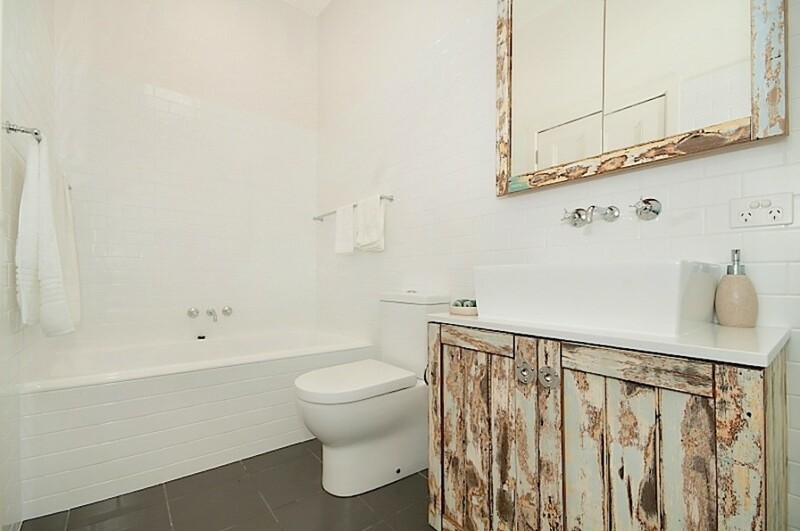 The property consists of three bedrooms, the master has a new, luxe King bed and en-suite. The second bedroom also has a new King bed and the third has two king singles. Bedrooms open up onto generous covered verandah’s and overlook the tranquil gardens, the perfect spot to unwind with a good book. 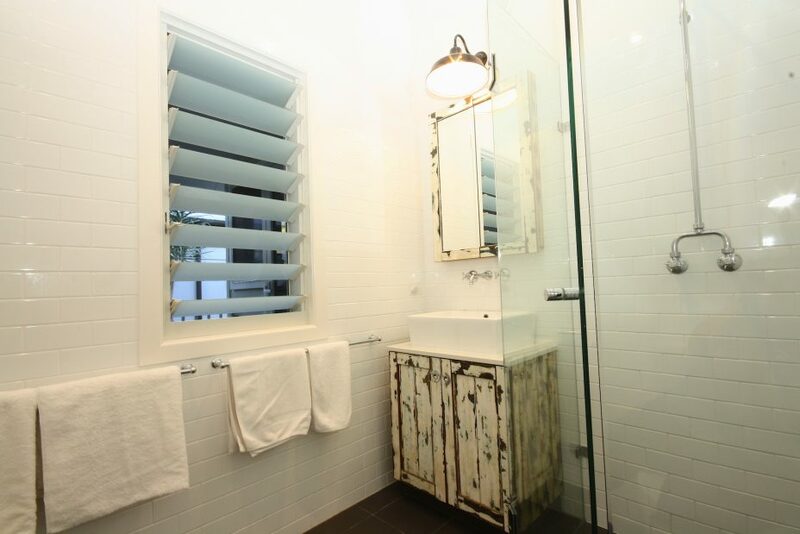 The property has ducted air-conditioning and has ceiling fans to help circulate the cooling summer breezes. There is also a cosy fireplace, so you’ll be comfortable all year round. 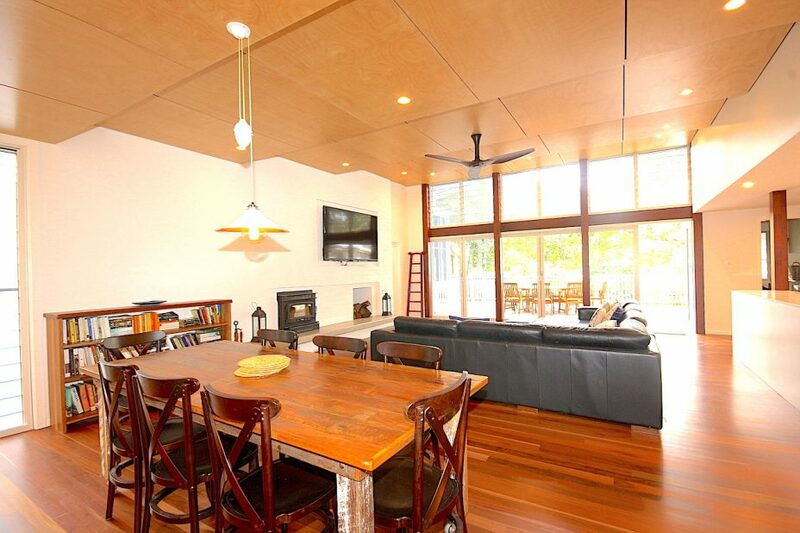 The cottage has Foxtel TV and free WiFi for your enjoyment. This was the best holiday house we could have hoped for! The location was tranquil yet so convenient to both the beach and town. The house has so much space and has such charm! I would definitely recommend this place for families and hope to come back one day. The comfort and facilities in the home were awesome! I would recommend this house for families. 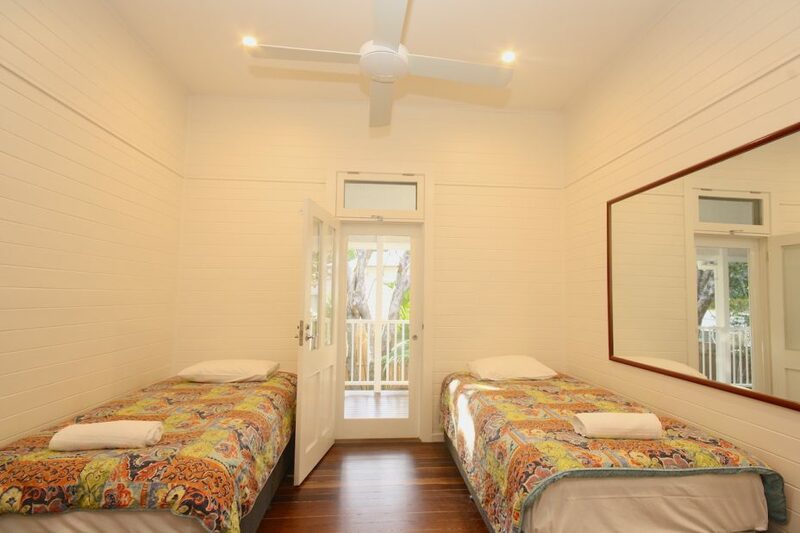 Proximity to the beach and town along with the space to relax was exactly what we needed. Gorgeous house, we had a family holiday there at the beginning of February 2017 for a week. 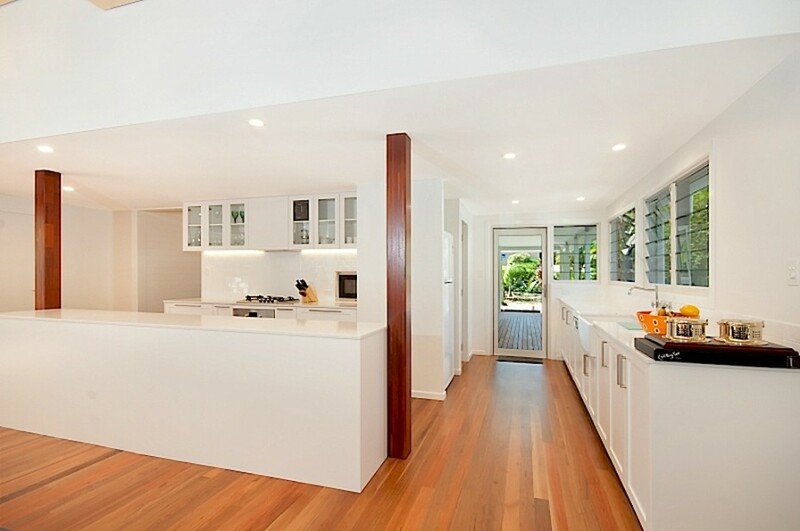 Lovely modern huge open kitchen/dining/living area which opens on to a private and restful tree-lined deck. Comfortable beds. Quiet. Close to the beach and town. Modern, comfortable and stylish house. 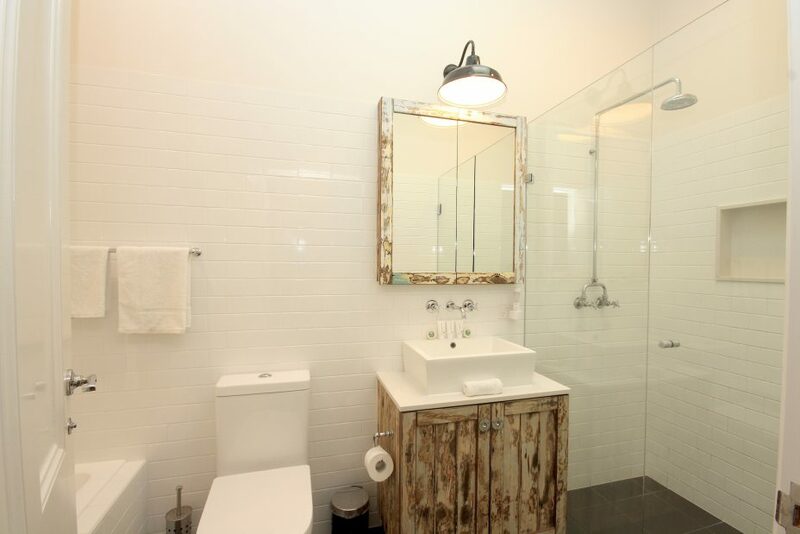 Good kitchen and bathroom. Handy for the beach and town. I’d stay here again any time. My wife and I love this house. We stay here every year and couldn’t imagine a better place in Byron. 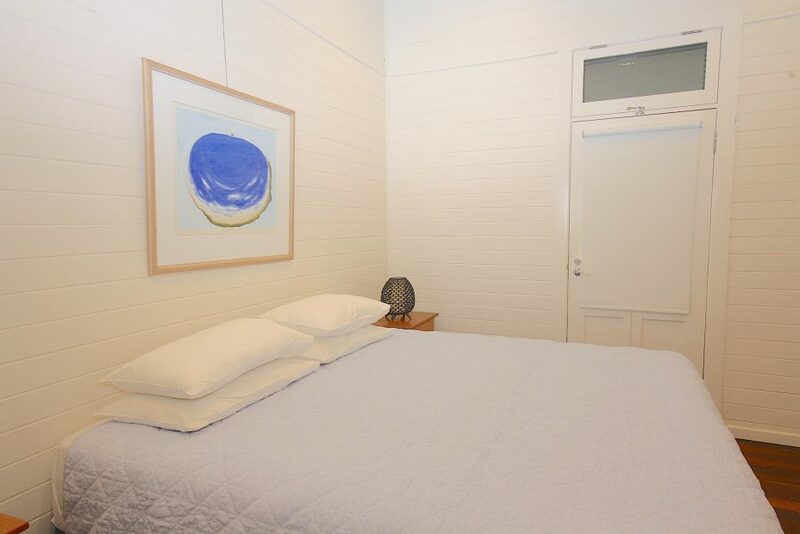 A few minutes’ walk to the quiet end of the beach, and great big family space. Had just three nights there in June. Loved, loved, loved it! Wood fire with plenty of wood ready to go… walk across the road and through the woods to the beach… easy access to the town and the house itself beautifully prepared and presented. When can I get back? 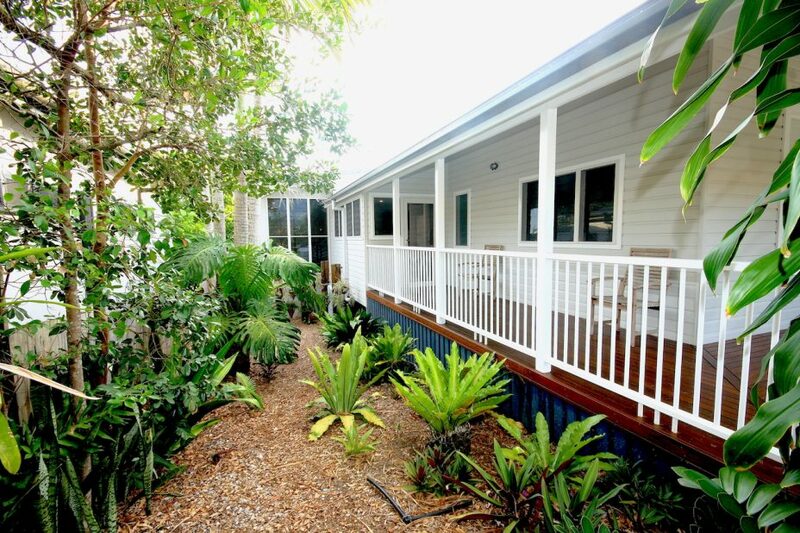 The absolute best holiday property for my two young boys and my parents and I. Humongous house with huge deck and wrap around verandah, gorgeous kitchen with every appliance needed. Directly across the road from Belongil Beach, a very short 2 minute walk. Super quiet street, abundance of kookaburras and other birds and a quick walk to town. Comfy beds, Foxtel and wifi access (not that there is time for tv). Great service from Dalene and can’t wait to plan our next stay. Our family stayed there in the last week of September last year. Fantastic location close to everything. 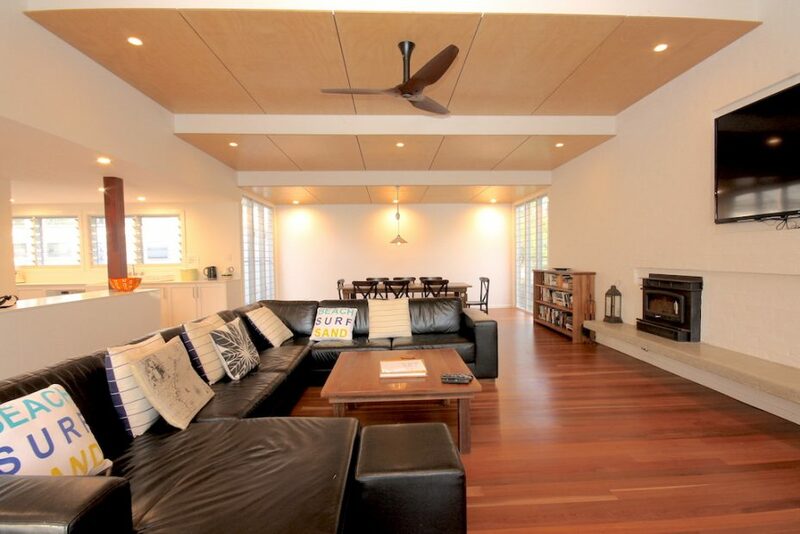 The house is lovely and huge with verandahs eveywhere. The kitchen and lounge I’d take home. Best accommodation we have ever stayed in at Byron Bay. The house is beautiful, large and well presented. With a short walk into town and 100 metres to Belongil Beach the location was great. Kitchen well equipped which meant we cooked more than we planned. Had a fantastic stay and will be back. We loved staying in this Byron house in September 2015. We would return again and again. Everything you could want! Seclusion in a beautifully designed home. Plenty of space to spend time with friends or to find a corner of the deck to retreat with a book. 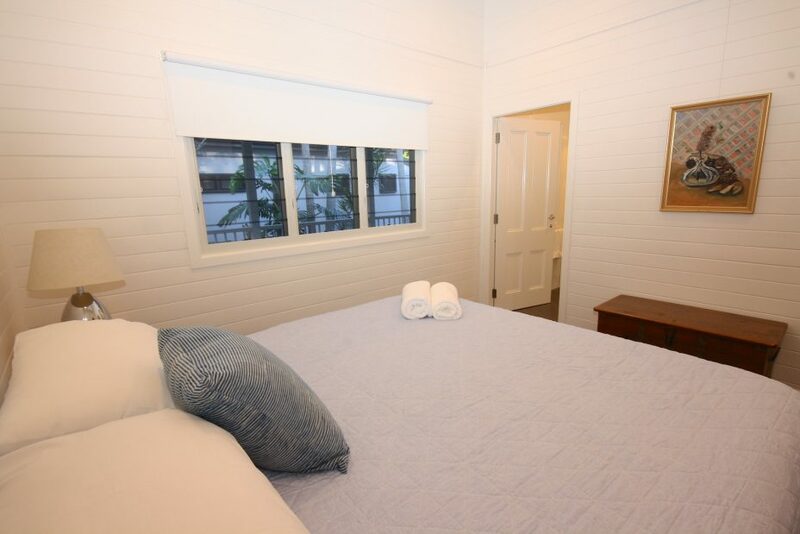 Beach on your door step and a short walk from the great cafes and restaurants Byron has to offer. 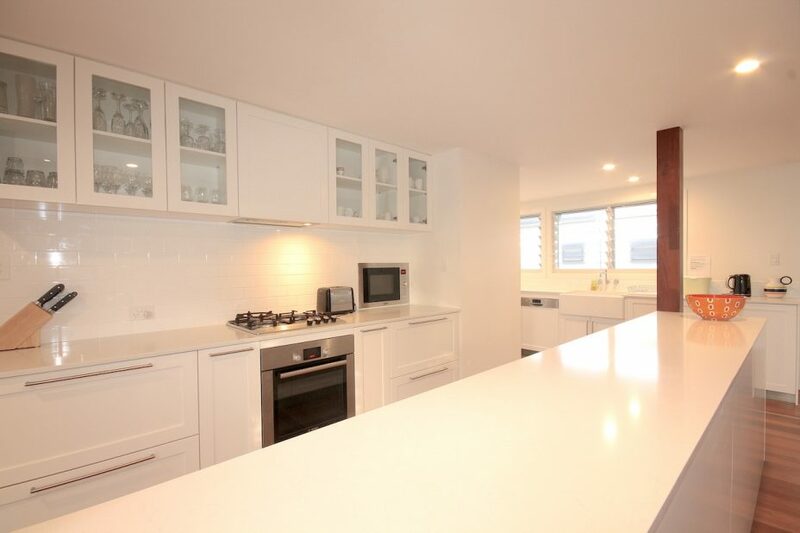 Very good location, close to the beach, spacious, clean, large terrace. Staff were very friendly and helpful.